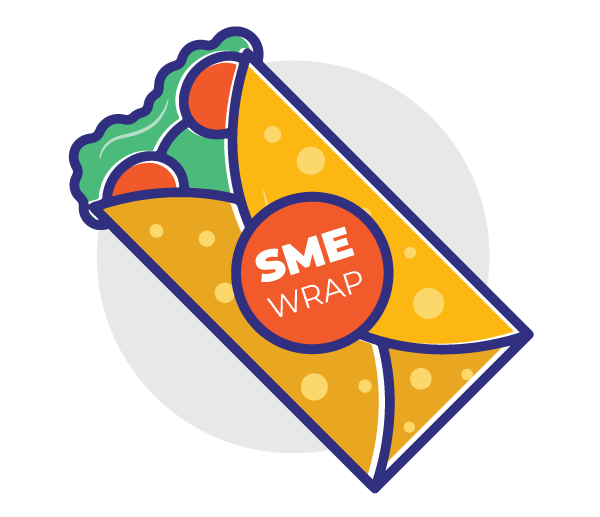 Need to collect payments from your customers for your product or service at regular intervals? Businesses usually make it easier for customers with the Credit Card option. But with UPI in the forefront, it could be a great contender. 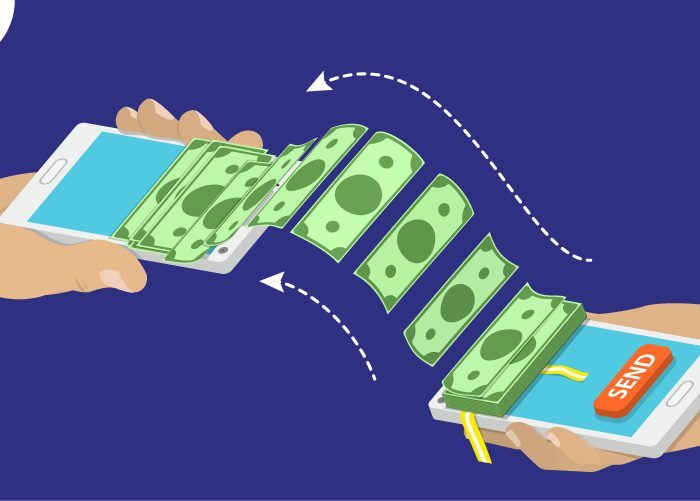 Should you choose UPI or Credit Cards for recurring payments? Find out. Today, the recurring payments model is hot property. In a subscription/membership model, the product/service provider debits the purchase amount from the buyer’s account at regular intervals, set up automatically. There are different types of recurring payment businesses. While some use the invoice method – a payment is automatically deducted against an invoice – others use the subscription-model business or a pay-as-you-use model. You can read more about recurring payments business models here. 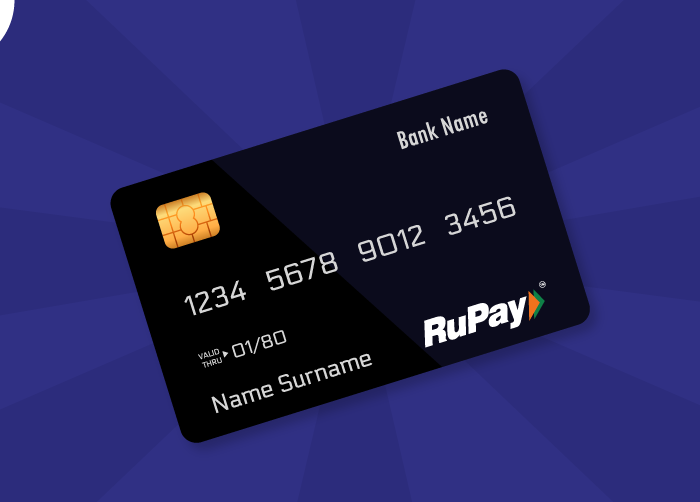 UPI – the brainchild of the National Payments Corporation of India has been rapidly growing in India. 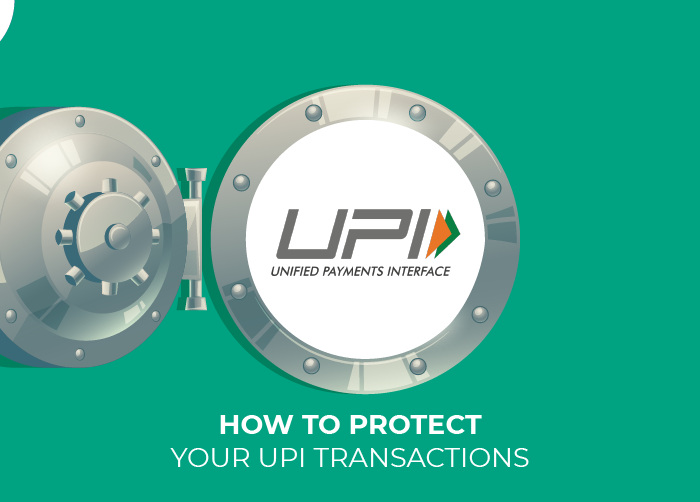 Built on the IMPS mechanism, UPI allows money transfer from one bank account to another without the need to enter account details. You just need an email ID for your bank account – a Virtual Payment Address (VPA) to make or receive a payment. According to data released by the NPCI, in March, Rs. 1.33 Lakh Crore worth of transactions were made via UPI. That’s a 24% increase from February 2019. In 2018, UPI also launched its second advanced version with robust features for businesses or merchants. While the NPCI did not add recurring payments support in the previous release, this could be coming soon to UPI 3.0. 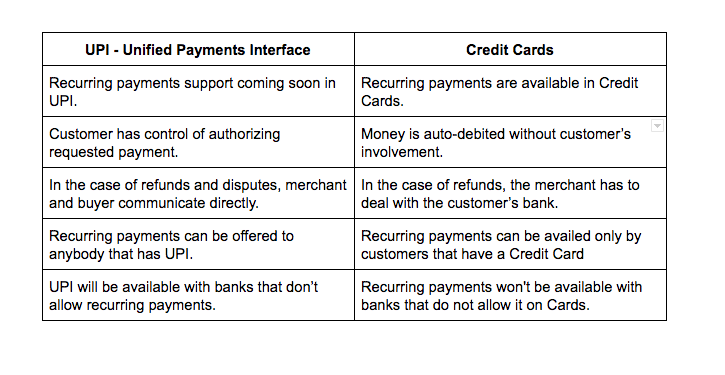 You may also like this infographic on the future of UPI payments. 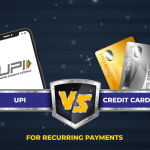 UPI or Credit Card for recurring payments? Usually, businesses set up recurring payments against Credit Cards or direct bank debits – standing instructions. Some global businesses like iTunes have it set up on Debit Cards with One-Factor-Authorisation. We have put together some pointers that can help you decide which instrument you could choose for your recurring payments business. Recurring payments with a payment link! 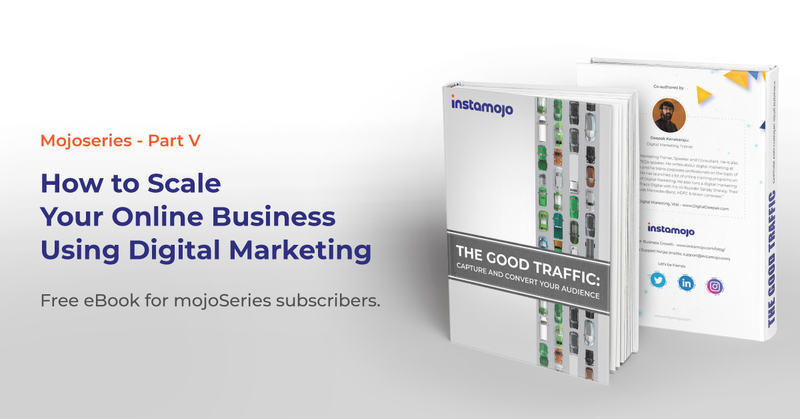 Did you know you could allow your customers to pay with any mode they want with an Instamojo payment link? Just use the Request a Payment app to schedule payment requests and let your customers pay you with any modes.